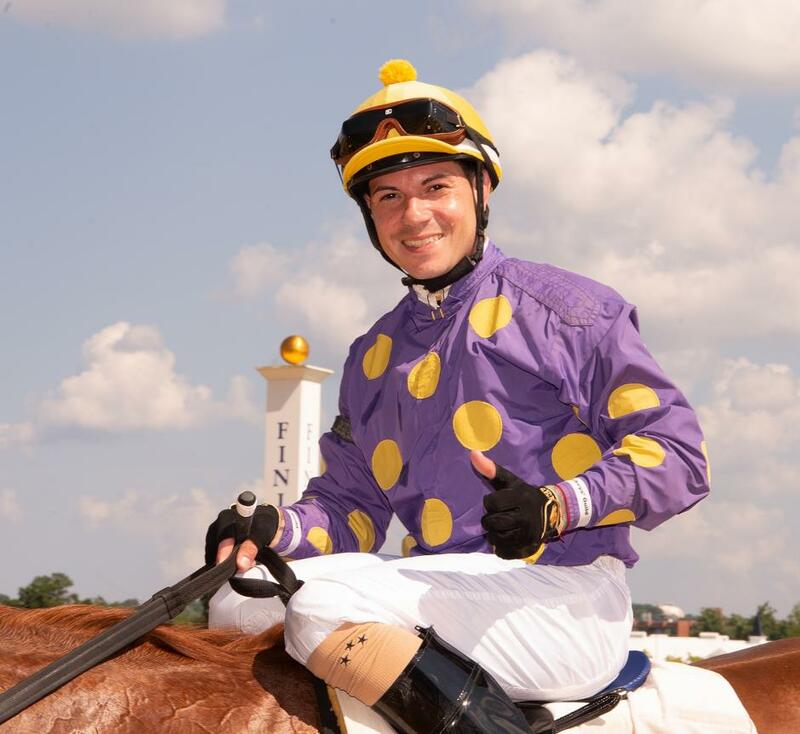 Journeyman rider Angel Serpa, who is based at Laurel Park, represented the U.S. and the Maryland Jockey Club at the 16th annual China Wuhan International Horse Racing Festival at Orient Lucky City Wuhan International Racecourse. Originally from Bayamon, Puerto Rico, Serpa won the International Jockeys’ Race on the 1,200-meter race that runs clockwise around the sand-based track. Marylander Barabara Smith conquering the Mongolian Empire!